Here i am just providing details that you have to fill. If you don't know how to do it on your mobile, then just comment here with your Mobile's Model and i will tell you How you can do it. 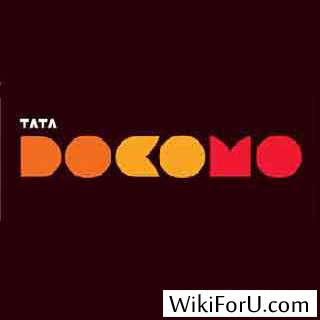 That's it...Enjoy Free GPRS on Your Tata Docomo. Note: Don't forget to Subscribe via Email to get latest Tricks directly to your email.